In 2013, Camille Van Neer, SmOD’s friend and partner but mostly founder of AMAIDI, was interviewed by Sarah Vandenberg for travelling website Frayed Passport. The interview which is already 2 years old gives us a broad and friendly insight into the personality and driving strengths of Camille, a true world changer and altruist. This week, we interviewed Camille van Neer, founder of AMAIDI. Based in India, AMAIDI partners with NGOs worldwide to facilitate volunteer and internship opportunities for global travelers. This is only the tip of the iceberg with AMAIDI; I encourage you to visit their website to learn about AMAIDI’s mission and vision as they relate to responsible tourism, financial investment, and much more. Camille is one of the most fascinating, dedicated people I’ve had the opportunity to work with; his reach is global, and he tirelessly endeavors not only to improve the sustainable travel industry, but also to encourage individuals, companies, and nonprofits to actively do some good in the world. Can you tell us a little about yourself? Where did you grow up? What brought you to India? 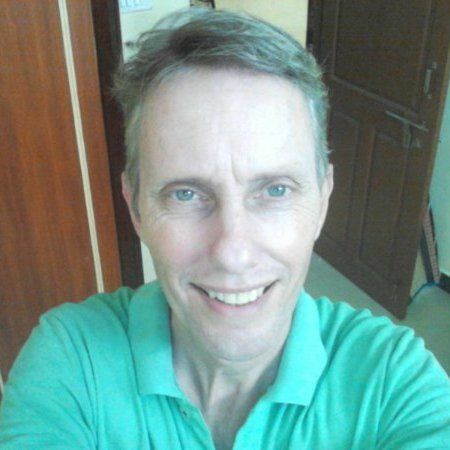 My name is Camille van Neer, I’m 52 years old, married with Jansi from India and father to our twins Arjuna and Barati (9). Born in the Netherlands, I grew up in the south and after attending elementary, high and secondary school studied psychology and political science.